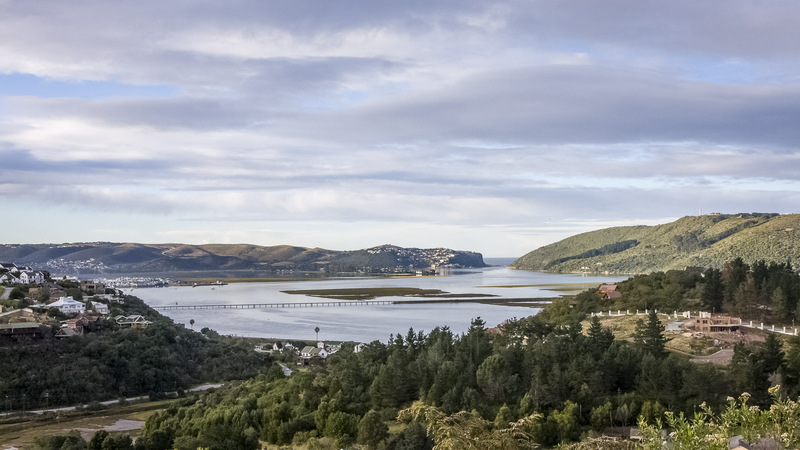 Knysna Eleco are manufacturers of many Full Stud Covers for standard South African built boats. This is also in line with many custom cover designs and manufacture. 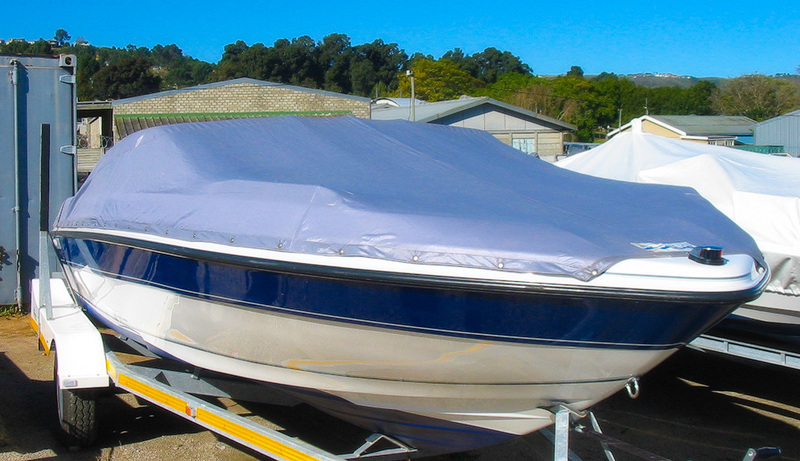 These covers are an investment in boat protection and maintenance. Stud covers can only be factory fitted. All covers are individually shaped and fitted with only the best quality polyester threads and materials being used. Only quality Stainless Stud fittings are used on these covers. The seams of the fabric are fitted with a PVC reinforcing strip to prevent tearing of stud sections when inserted in the fabric. All Stud bases are individually secured to the fibreglass with stainless steel self-tapping screws. Where required, the cover is fitted with reinforcing the material in areas of severe chaffing. These Covers are specifically designed for boats that will be regularly moored on a jetty. The covers are not designed for high speed towing and the recommended travelling speed is between 80 kph and 100 kph. All covers are supplied in a matching storage bag. This is a high maintenance cover that requires constant care regular lubrication.